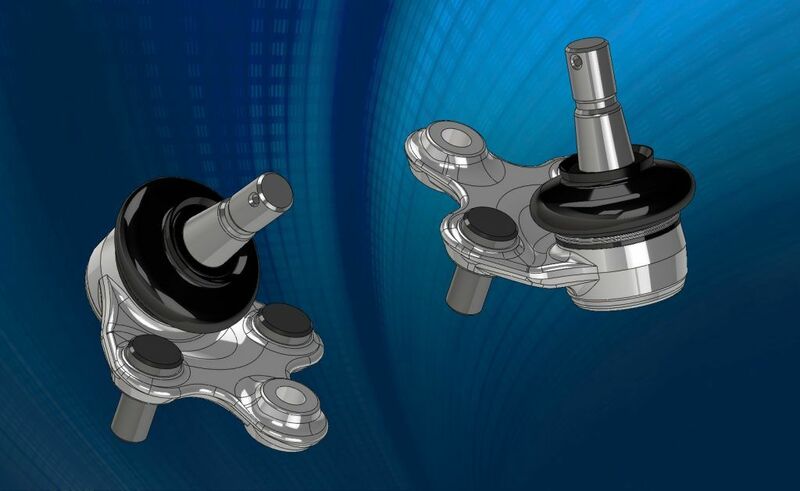 A ball joint connects the suspension arm to the steering knuckle and wheels. It enables steering and suspension movements. The swivel axis between the lower and upper ball joints. We provide two types of products, one is crimped onto the suspension arm and the other is screwed on. The LBJ1 suspension ball joint is made to be crimped onto the suspension arm. We have been machining and assembling products of this type since the earliest days of our business, making us true experts. The LBJ2 suspension ball is made to be screwed onto the suspension arm. This new type of product is machined, and then assembled using machines with robotic devices, one of our latest investments. 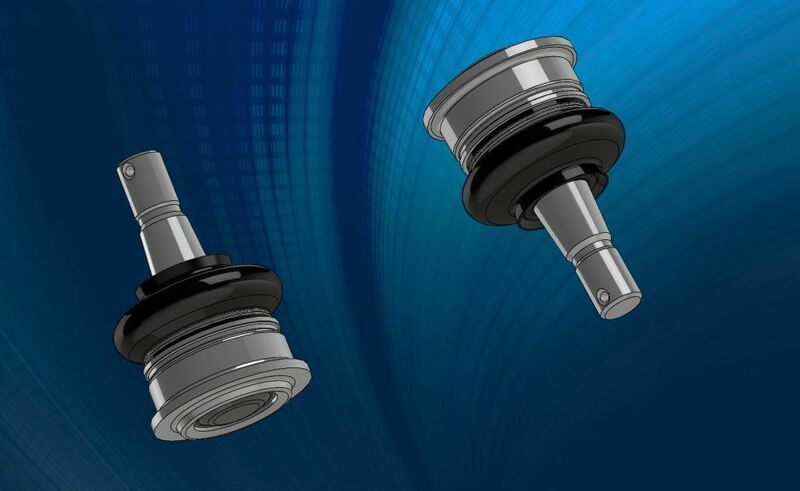 With our years of experience in ball joints, we can adapt to any new requirements the auto makers may have.